My review of All That Is can be read at The Atlantic Highlands Herald. 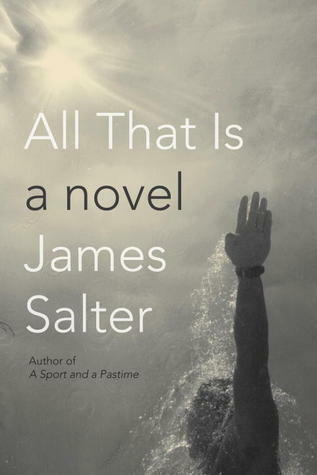 Have you read Salter's latest novel? What did you think? Couldn't finish it! Blasphemy, I know. I didn't love it either, although I stuck with it to the end. I have to admit that I have been disappointed in both of the "amazing new novels after so many years of silence from these great old white men writers" that I have read this year. It's Monday - where did July come from?!? It's Monday - how's it going? It's Monday and I have my computer back!